The cost of drinking water and sewer services in the United States, rising on average at twice the rate of inflation, is giving birth to a new civil rights movement,one based on access to water and sanitation for the poor. The water affordability movement is a symptom of a great upheaval in America’s economic and political life. [It is] also is a result of a fundamental rebalancing of America’s relationship to water. As Walton explains, the formerly isolated efforts of community coalitions and local grassroots activists are aligning under a national campaign for affordable water and sanitation access. These groups, and many others, have long been advocates for the human right to water. But the movement’s recent emergence seems less the result of strategic planning and more so collective recognition of the issue’s timeliness. In the past few months alone, ongoing drought in the American West, the Flint crisis, devastating floods in southern states, World Water Day, and prominent domestic dialogues on climate change and social inequality have all helped dramatically elevate public awareness of our country’s water challenges. But make no mistake – while the coalition’s formation may have been spurred by opportune social and environmental conditions, its concerns are legitimate and representative of a much larger social movement. Organizations that historically focused exclusively on environmental or social issues are (finally) recognizing that many of their respective challenges, including water quality and quantity, are shared. Similarly, the rise of social media has enabled greater connectivity between distant advocates – groups in California’s Central Valley now realize their concerns are the same as groups in Detroit, and can collaborate accordingly. The water affordability movement is also gaining support from more prominent stakeholders. 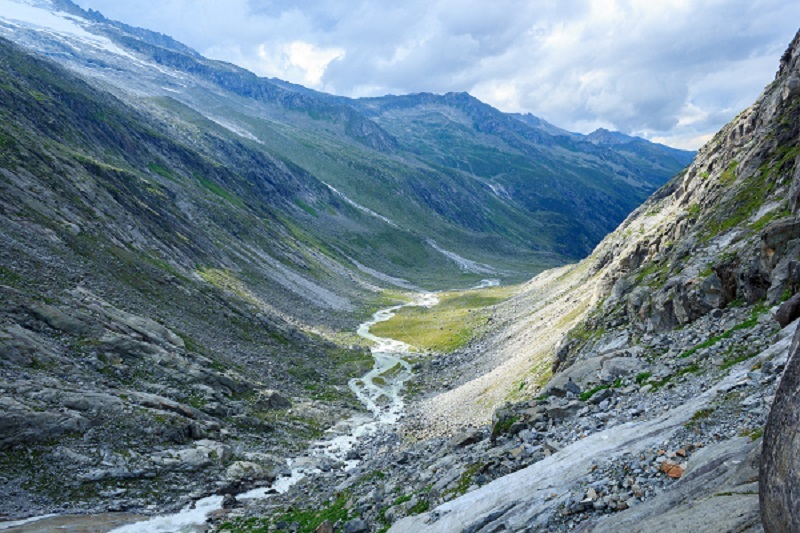 Foundations with multi-million dollar endowments are prioritizing new grant strategies to address failing water systems and policies; major environmental NGOs are beginning to approach water-related advocacy through a social justice lens; and global coalitions are advising companies to align water management practices with the UN-recognized Human Right to Water and Sanitation (HWRS). Many stakeholders are seizing the opportunity to capitalize on growing public awareness of global water stress. For companies, that means moving beyond basic conservation and watershed cleanup projects. Advocates and funders now want businesses to build on public attention by advocating for more responsible water policy, funding for aging infrastructure, and discussing how society values water resources. 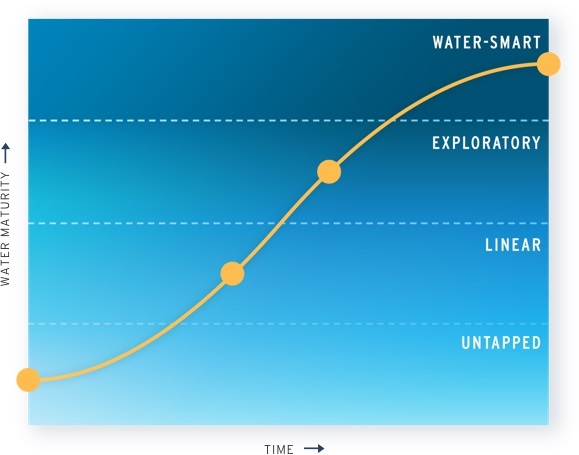 Recognizing the complex intersections of our food, water and energy systems, organizations across sectors can expect more nuanced asks from stakeholders and more robust expectations for how they should interact with water systems far beyond company walls. 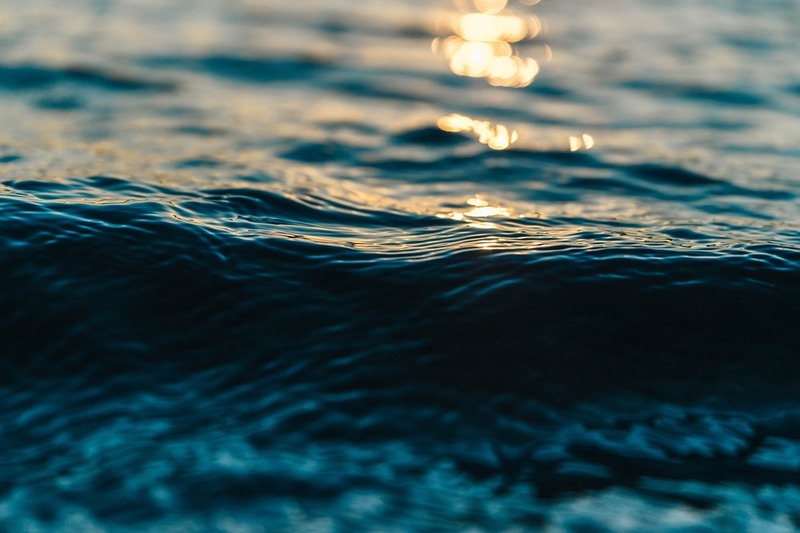 For all companies, and particularly those brands with a significant and/or visible water footprint, the implication is clear – prepare to take a stand, or risk running afoul of an increasingly powerful coalition of stakeholder advocates. 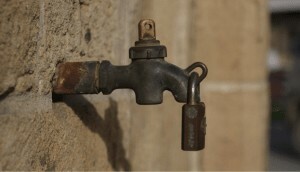 And while simply vocalizing support for the human right to water is encouraging, stakeholders increasingly expect more tangible actions from the private sector – support for specific public policies; proving corporate water use doesn’t compromise public access; paying to pollute rather than leaving taxpayers to cover the costs. Such talk is scary new territory for many companies. And admittedly, most will never find themselves under such stakeholder scrutiny on this issue. But in my experience, companies that don’t volunteer to join the table often find themselves forced there, or worse – on the menu. Walton’s insightful article should serve less as a cautionary tale, and more as a sign of what’s to come. Major brands would be wise to hone their talking points on water affordability and equitable access, or better yet, engage leading advocates to learn where corporate leadership will be expected…and praised. Kellen Klein is a Senior Manager of Stakeholder Engagement at Future 500, a global non-profit specializing in stakeholder engagement. He helps major companies, NGOs, activists, and other “odd bedfellows” build relationships that advance systemic solutions to urgent sustainability challenges.